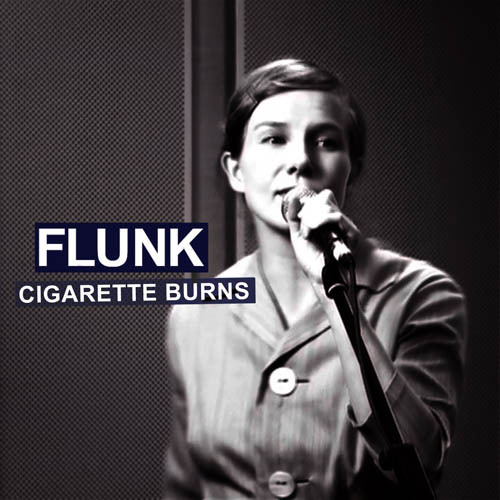 ‘Cigarette Burns’ from our ‘This Is What You Get’ album (2009) is out on a digital single at last. This happens as the video made by Erik Hannemann recently reached 1,000,000 YouTube views. Video is still here.